A common problem encountered by cord-cutters and video streamers is that the video won’t load fast enough when watching a program over the Internet. According to a recent US mobile video survey by Penthera, frequent buffering frustrates video watchers the most. Almost 60% of the viewers polled said their video watching is interrupted by buffering at least half the time. Additionally, when users get frustrated by this issue, they give up and stop watching over 50% of the time. 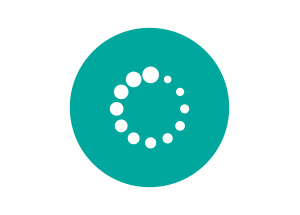 One-quarter of users get so frustrated that they get rid of the service that experienced buffering completely. The results of this new survey are similar to one performed in April of 2017. There are many reasons behind buffering including the abundance of bloated ads packed into a show, better quality video with higher frame rates, and of course slow Internet access. Another issue is the spike of streaming demand at peak times and hardware deficiencies to handle the load. In the long run, those services that address buffering will keep more subscribers than those who continue to ignore it.